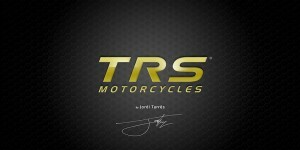 TRS Motorcycle’s main activity will consist on designing, producing and distributing world wide trial motorcycles. Under the commercial name of TRS, forecasts to reach with in the first three years a turnover of 6.000.000 eur and a team integrated by 15 people, as well as completing on a second step its product range developing other kind of motorcycles, always off road. 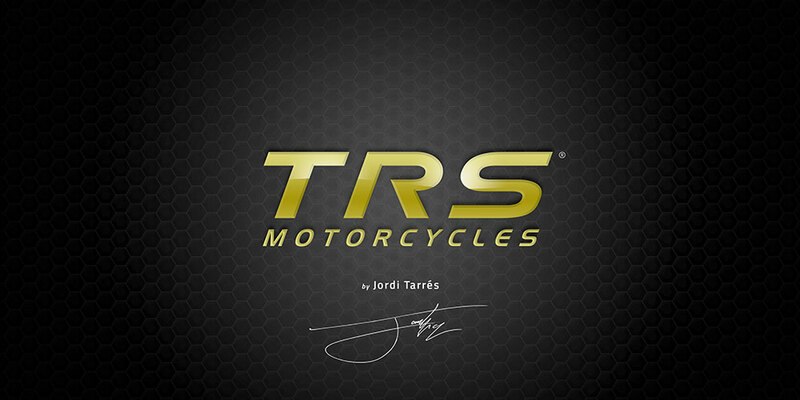 TRS has become a reality thanks to both, the initiative and the strength of its four partners, Jordi Tarrés, the famous trial rider seven times world champion and the father of JOTAGAS, Ricardo Novel, a business man from Barcelona who currently participates seven companies whose business is directly linked to logistics, spare parts and other industrial processes always in relation to the automotive industry, who has seen on TRS the opportunity of continuing his plans to support the construction of a solid and innovative industrial tissue in Barcelona, Marc Arañó, who has large experience on the two wheels business, being part of and leading several international projects on companies such as Derbi (Piaggio Group), GasGas Motos and Jotagas, and Josep Borrell, businessman who manages several investment funds and whose passion for motorcycles led him to invest personally and recently with in last six years in companies such as GasGas and JTG. TRS was officially established in 2013 and plans to start the production of its first model in three displacements (250, 280 and 300cc) end 2015 as well as developing new displacements in the future. TRS will have the production facilities in Barcelona, as well as Research, development and innovation; in terms of sports, has forecasted a progressive participation on that field linked to the consolidation of the business.